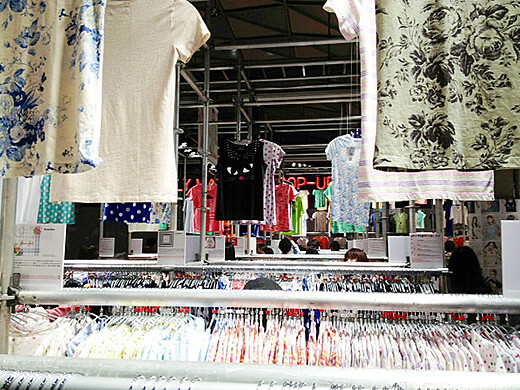 UNIQLO opens a limited time Pop-Up store between March 28th and April 7th, inside Shibuya Station. 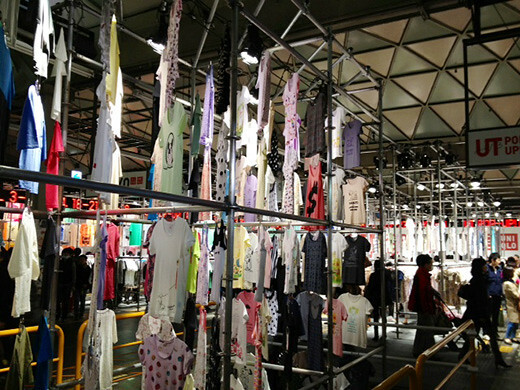 The Pop-Up store “UT POP-UP! 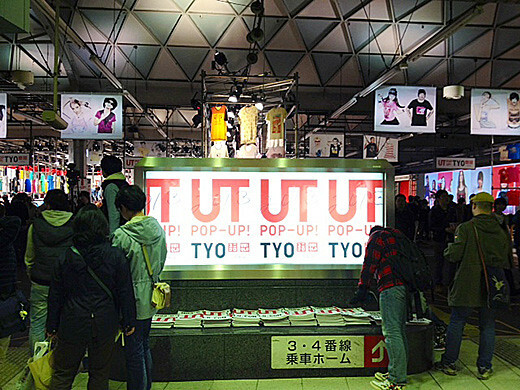 TYO” by UNIQLO is located on a former platform of TOKYU TOYOKO LINE at Shibuya Station from where trains were actually departing until recently. 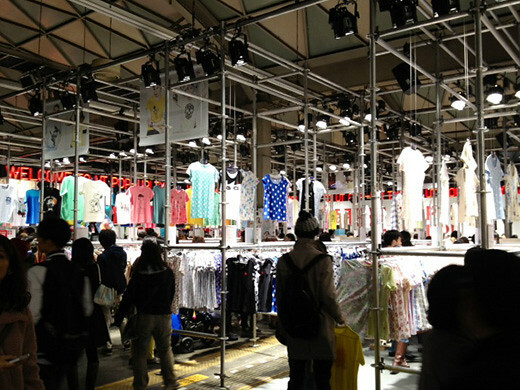 They have a photo shoot event for visitors in this platform, which will be filled up with 12,000 UNIQLO T-shirts with more than 1,000 different designs.